For USD accounts, this is the 9-digit routing number of the customer’s bank. For British pound accounts, this is the 6-digit sort code of the customer’s bank. 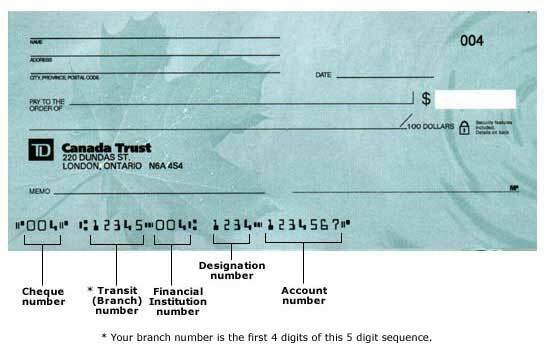 For Canadian dollar accounts, this is a combination of the 3-digit institution ID followed by the 5-digit transit number of the customer’s bank branch. They must be entered in this order. Do not include spaces or dashes. For Australia dollar accounts, BSB numbers are used by Australian banks to identify an account's Bank, State and Branch. This is a 6-digit number. Do not include spaces or dashes. Please use '.' as your decimal place separator. Your payment will recur on the same date each period starting today. Stay informed Would you like to learn more about our clean energy work? Yes, sign me up for clean energy updates via email. Emails are usually limited to one per week. Share your story Why are you supporting us? If you would like to let us know, please share your reasons for giving. Please send me information about how to make donating a part of my will or estate plans. Note: Please click the 'Give now' button once only and wait for the authorization receipt to come up on the screen. If you click the 'Give now' button twice, or stop the process, you run the risk of having your credit card charged twice. You should see an authorization receipt on your screen within 60 seconds. Please be patient. If any problem occurs, please e-mail us immediately.